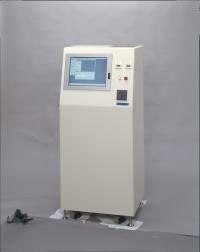 Our product is an Off-line measuring machine with a built-in sampling unit. It can be used easily and analyzed quickly. And it is available to build several kinds of calibration curve into one machine (All in one).